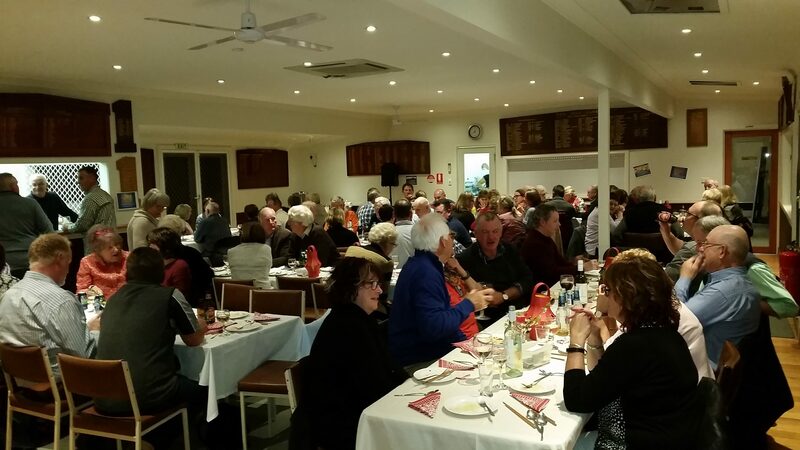 Lanterns, blossom and lights decorated the Yea Golf clubrooms for their social fundraising Yum Cha night. 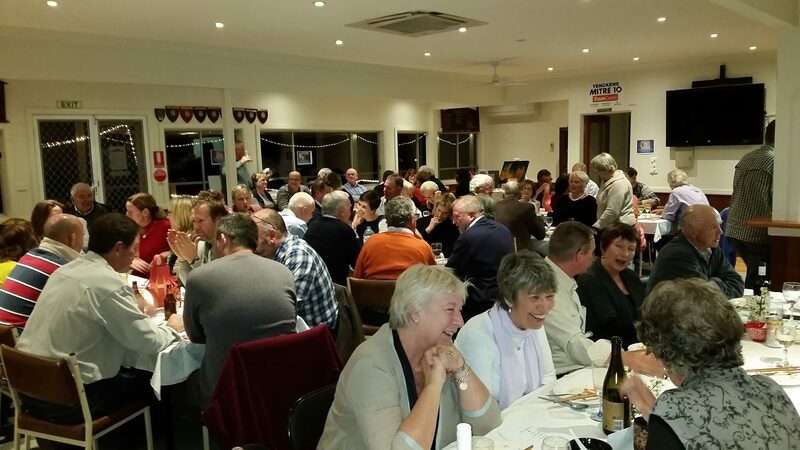 Around 80 attended this event, another gastronomical sensation after the success of prior Paella nights. The kitchen staff were busy serving up a wide variety of delicacies, including gow gees, spring rolls, dumplings, sates, just to name a few, along with special fried rice. The Bar was kept busy too with local Sedona wines proving very popular. With a successful raffle and silent auction of an original painting the night proved to be a winner in all ways for Yea Golf Club. The Club’s next social event is a Nine and Dine on Friday, November 18th so mark the date on your calendars now. Everyone, that is members and non members are most welcome.